. Published on 13/10/2018 . 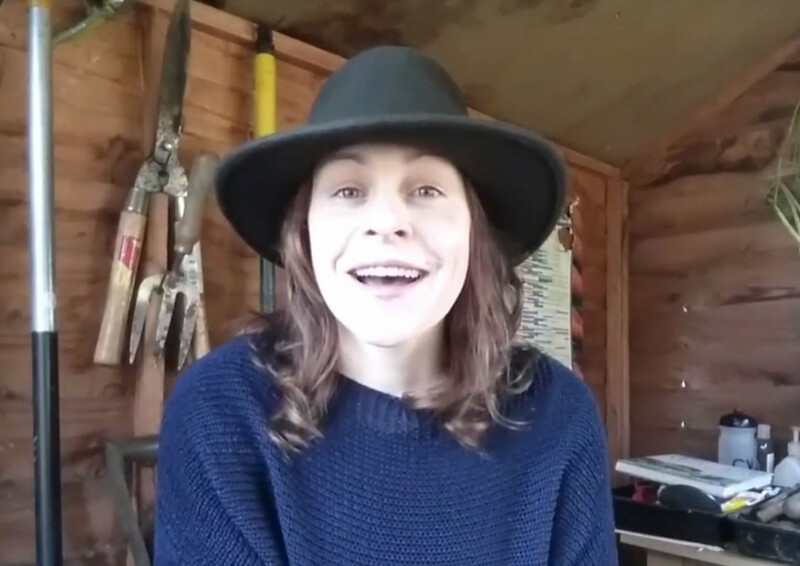 Alice Whitehead’s new GardenTags How to Garden video comes just in time for Halloween! Yes. It’s time to start ripening your pumpkins and squash and checking if they’re ready to harvest. In this short yet informative video Alice shows us how to ripen off your pumpkin and squash by exposing them to the Autumn sunshine. She also has a handy little way of telling if it’s time to harvest your pumpkin or squash. In the video you’ll also learn why it’s important to retain as much of the stalk as possible when harvesting pumpkin and once they’re harvested how to ripen them off further. Thanks Alice! We’re looking forward to seeing more ‘How to Garden‘ videos from your very productive allotment.